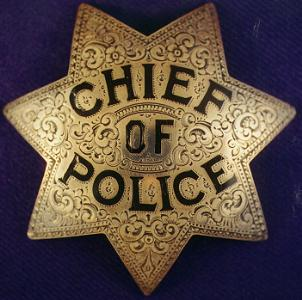 Comment: Congratulations to The Chief of Police Magazine for bringing this subject matter to the attention of the Law Enforcement community. Ironically, Law Enforcement often finds itself on the hot seat when it comes to searching for missing persons, yet experience suggests few in the community know that since November 2011, USNG has been the national coordinate reference system for Search and Rescue operations in the United States. Hopefully, articles like this will help raise awareness about this issue.